Beautiful home in the highly coveted Rhodes Ranch guard gated community! This home has gorgeous Golf Course Views! 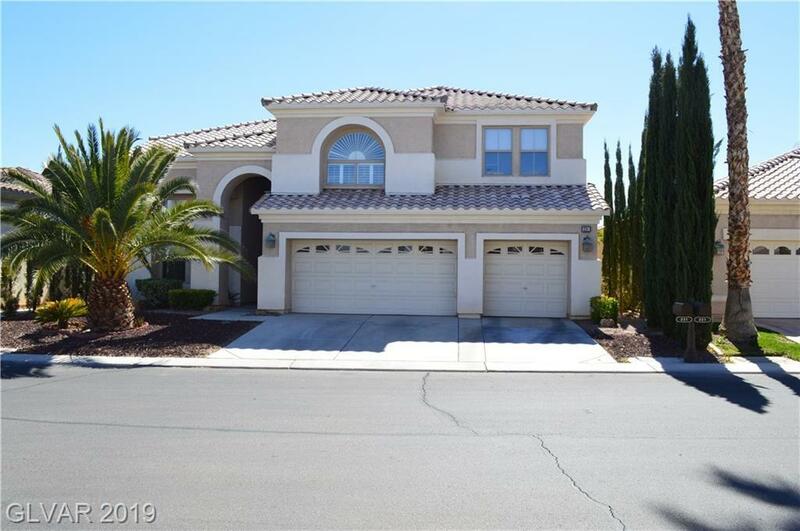 An elegantly upgraded home that features tile flooring throughout, granite kitchen counter tops, stainless steel appliances, dark mohagany cabinets, upgraded light fixtures, Huge loft area with brand new carpet that leads to the balcony that has just been repainted overlooking the GOLF COURSE! BRING US AN OFFER!!! Directions: Enter Guard Gate, First Right On Pine Shores, First Right On Rancho Maria, And First Right Again On Arbour Garden Home Is Located On The Right.